Add a contemporary style to your home by introducing this wonderful Bryen Pendant Light. 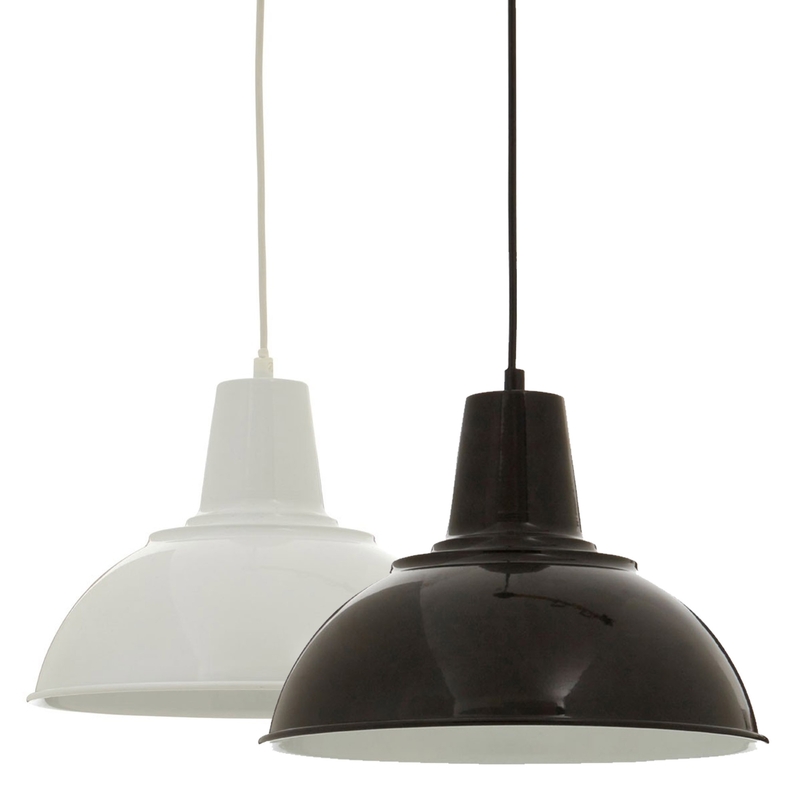 This pendant light features a striking design that's very sleek and modern, as well as looking very homely. The beautiful, minimalist design would be perfect for grabbing attention and tying any room together nicely.